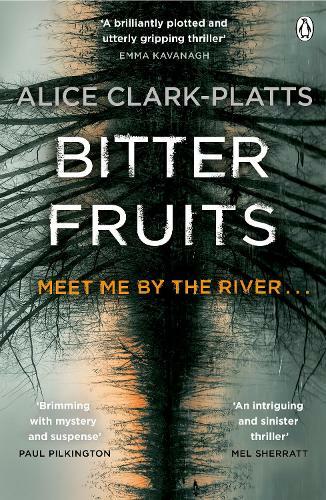 A stunning debut - part psychological thriller, part detective novel - from a powerful and distinctive new voice. The murder of a first-year university student shocks the city of Durham. The victim, Emily Brabents, was from the privileged and popular set at Joyce College, a cradle for the country's future elite. As Detective Inspector Erica Martin investigates the college, she finds a close-knit community fuelled by jealousy, obsession and secrets. But the very last thing she expects is an instant confession . . . The picture of Emily that begins to emerge is that of a girl wanted by everyone, but not truly known by anyone. Anyone, that is, except Daniel Shepherd. Her fellow student, ever-faithful friend and the only one who cares. The only one who would do anything for her . . . Received this book for review for Real Readers.